Turnkey Private Oasis! 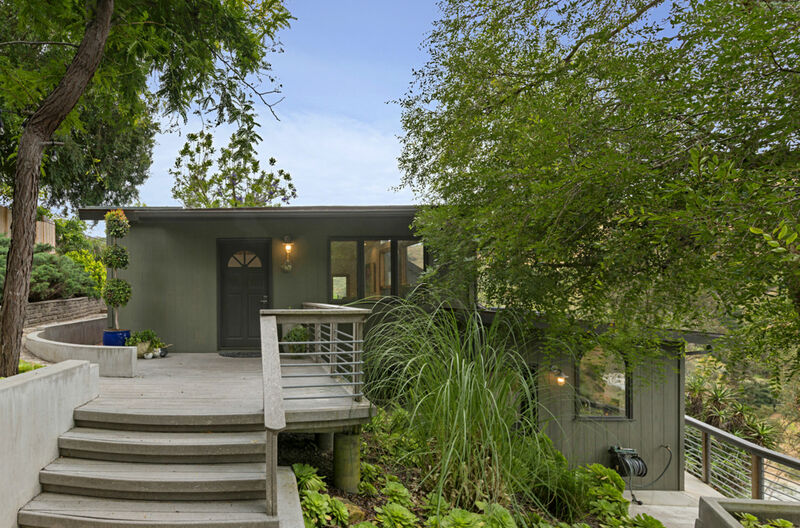 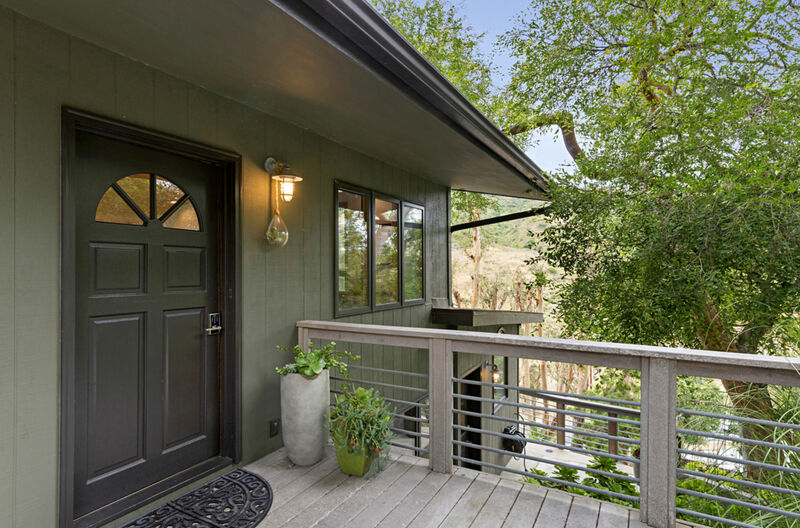 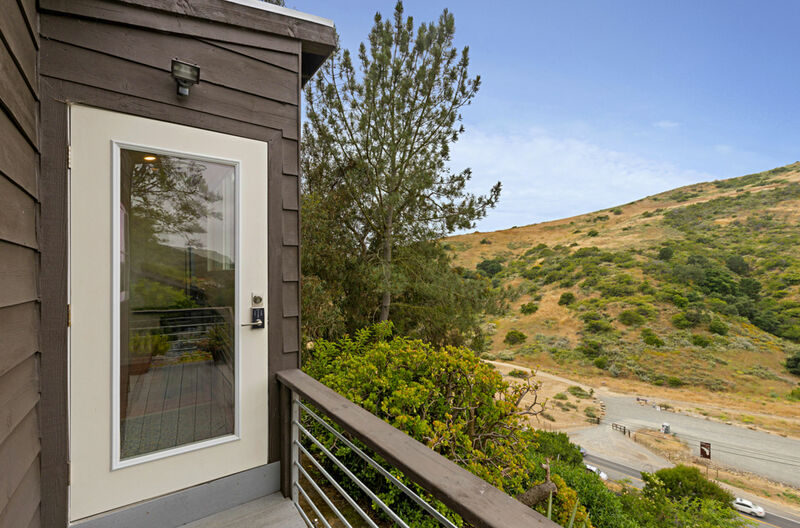 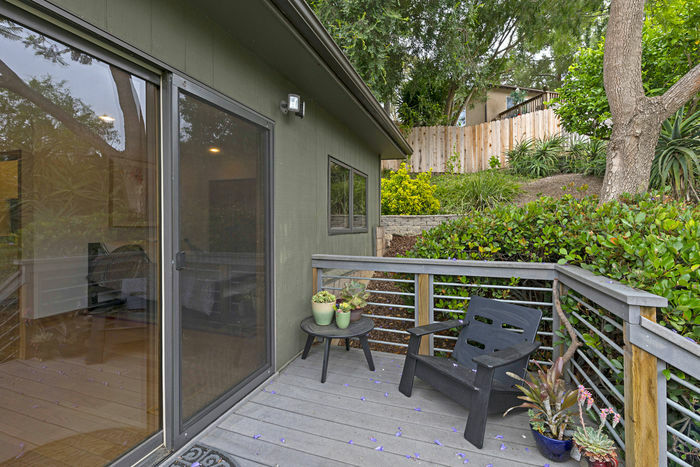 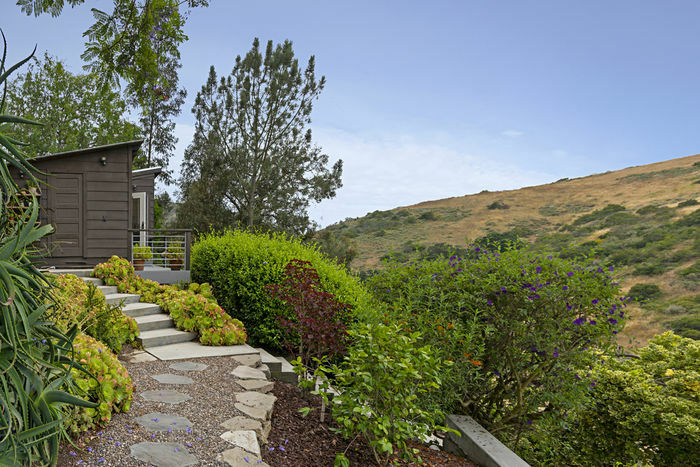 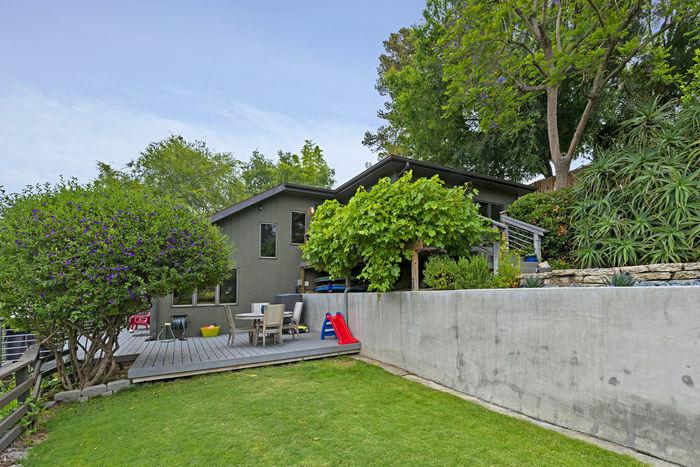 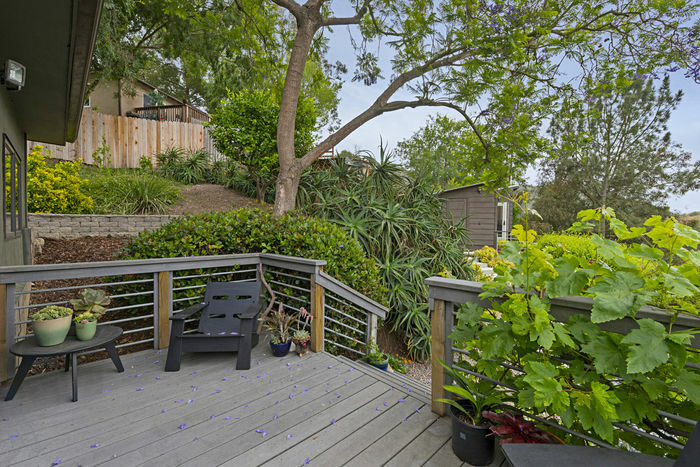 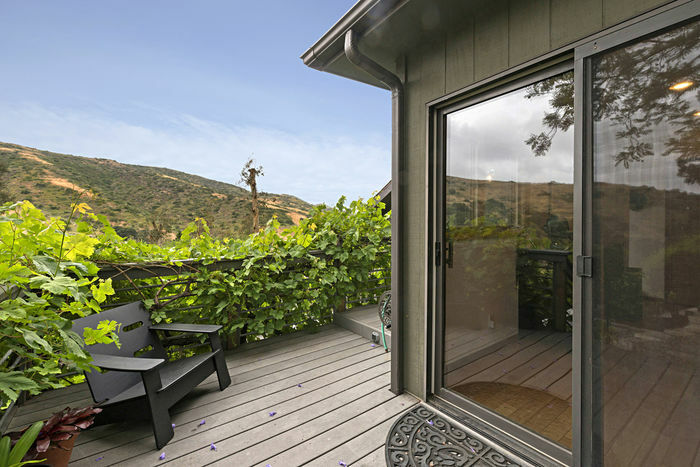 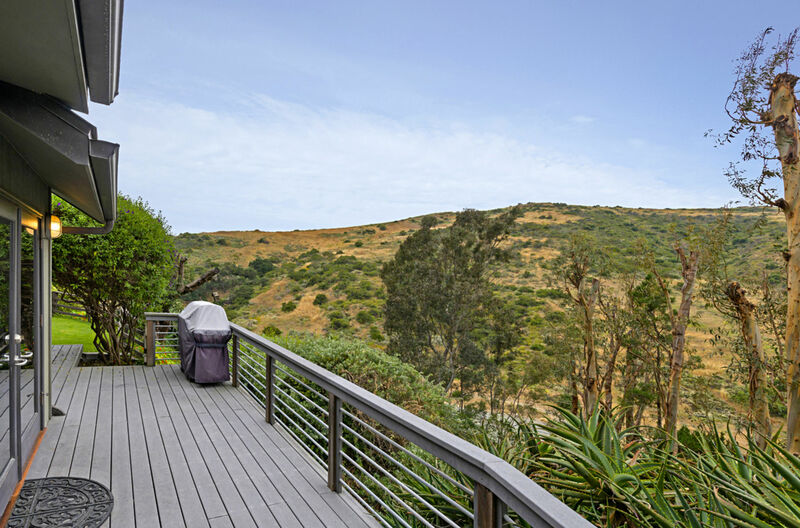 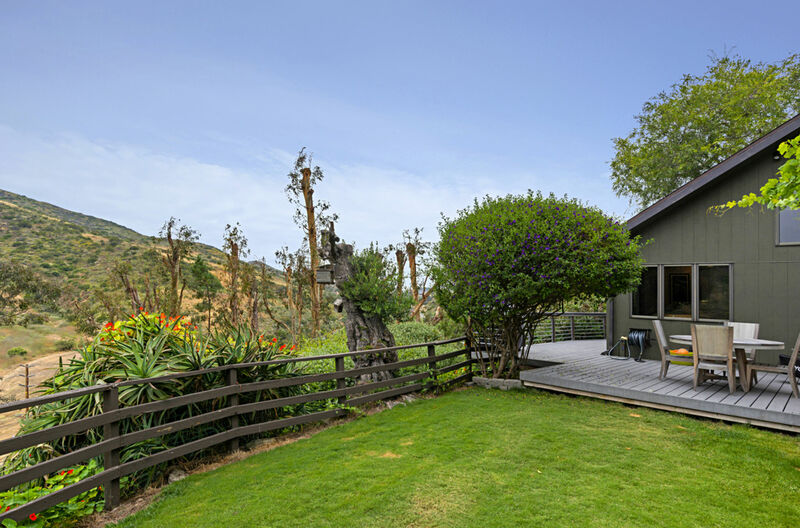 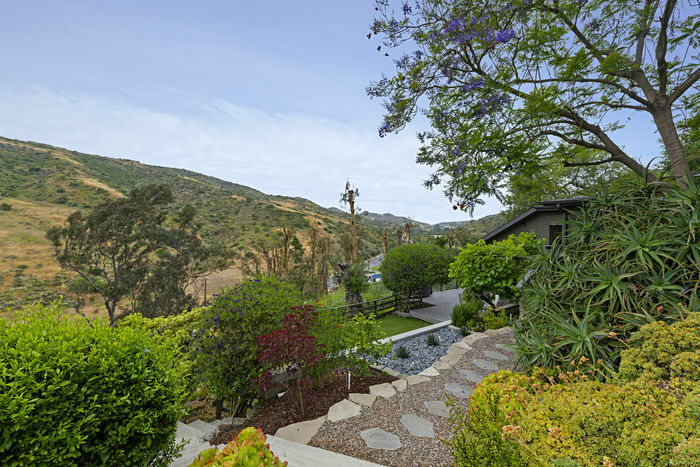 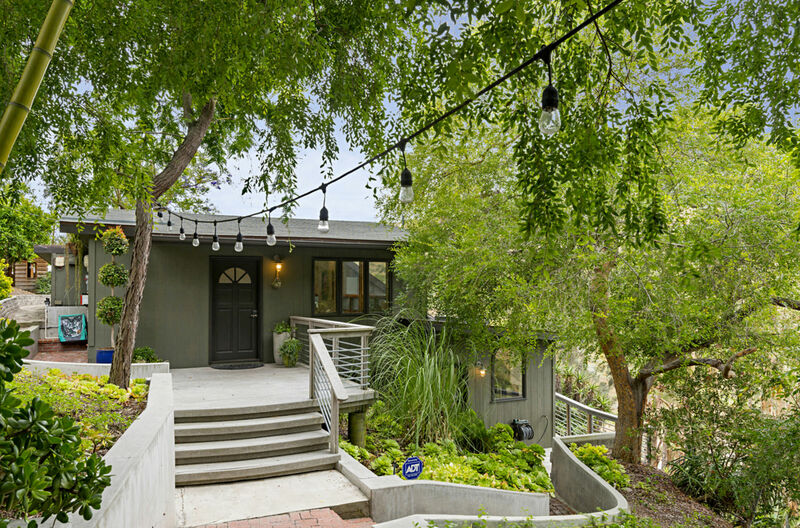 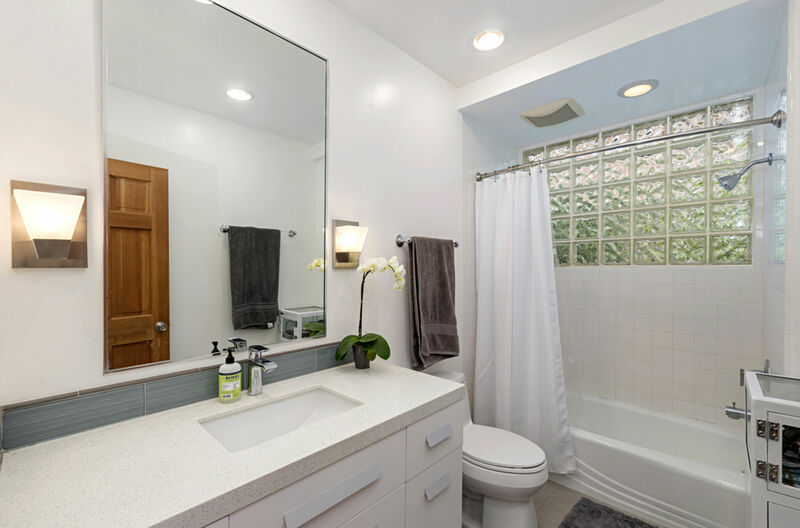 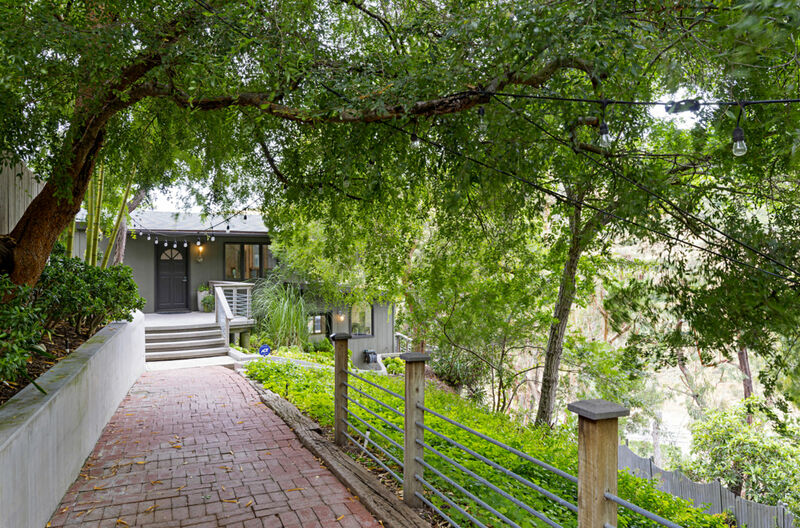 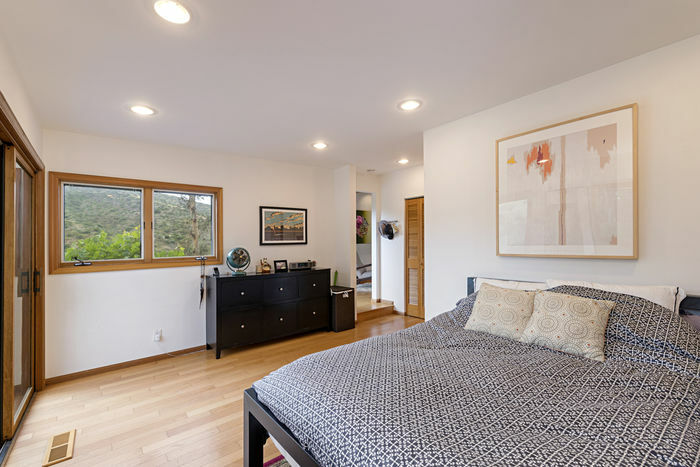 This Remodeled Contemporary home is located in the Scenic Laguna Canyon on a rare oversized lot. 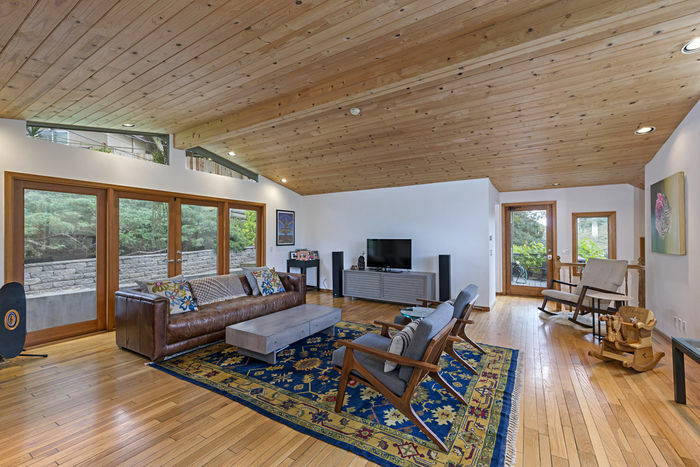 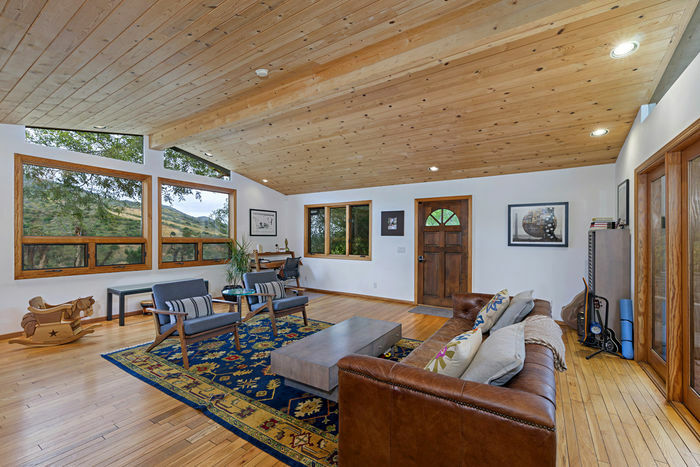 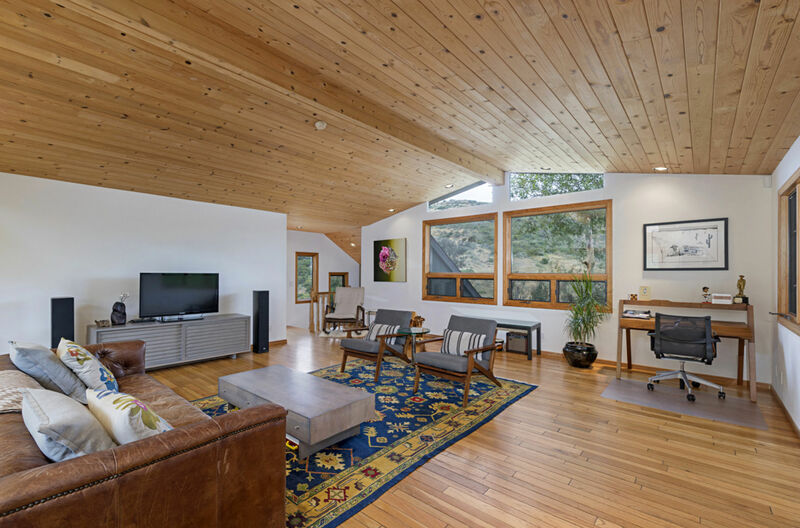 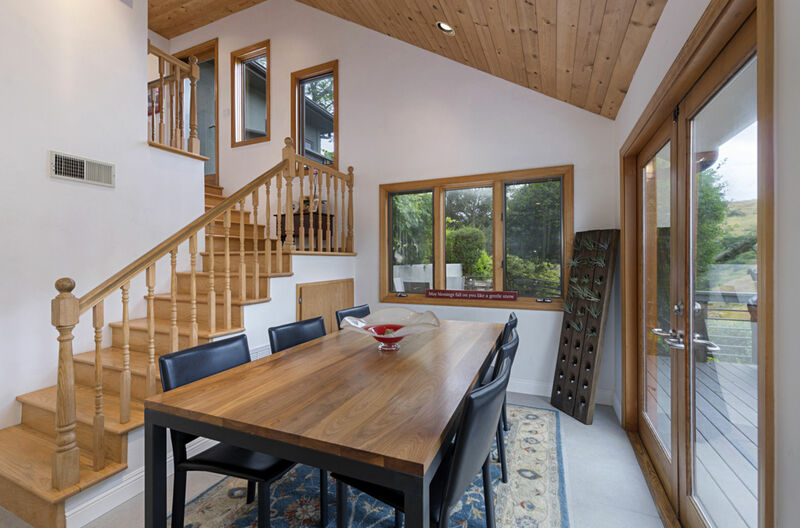 Enjoy panoramic views from nearly every window, vaulted pine ceilings, oak wood floors, and title flooring. 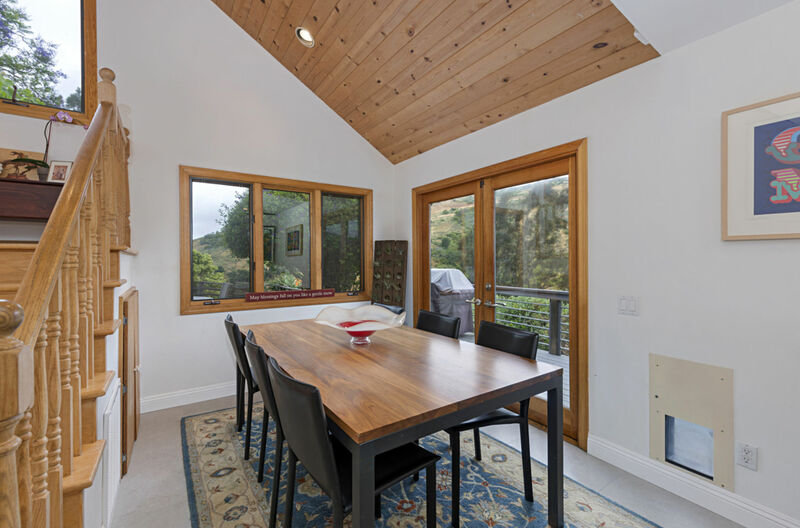 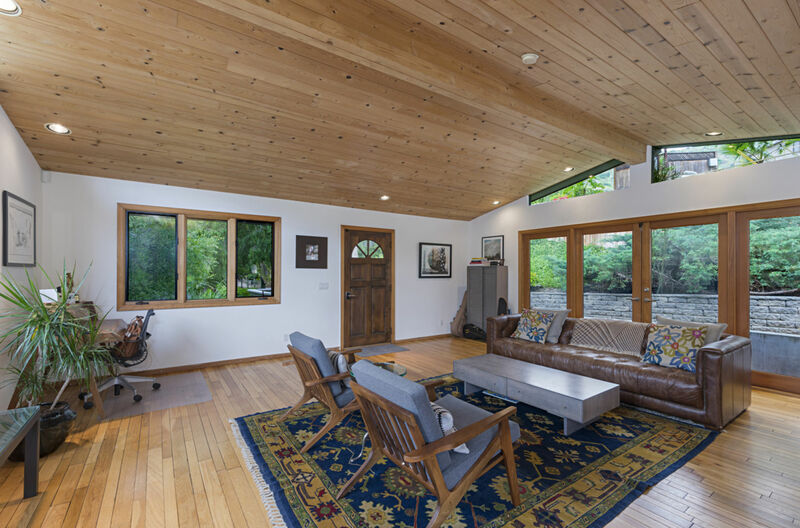 The home has lots of natural lighting through dual-pane windows and glass doors. 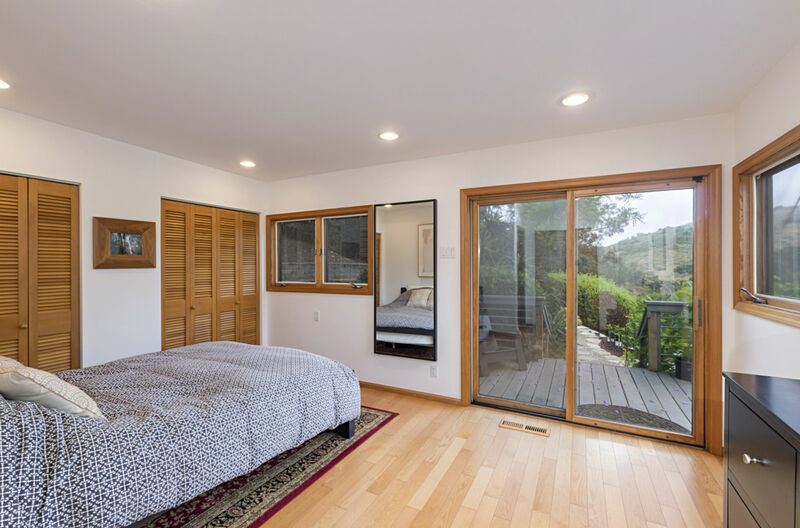 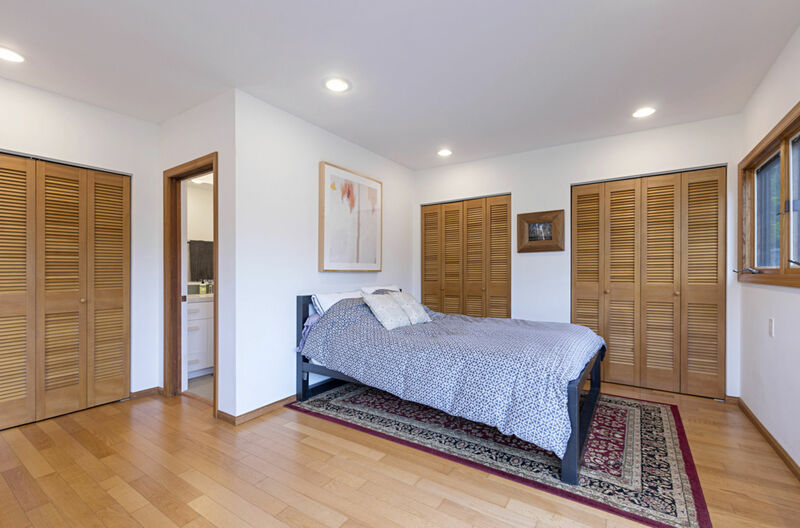 The main floor master suite enjoys peaceful views, three custom closets with built-ins and a fully remodeled bathroom. 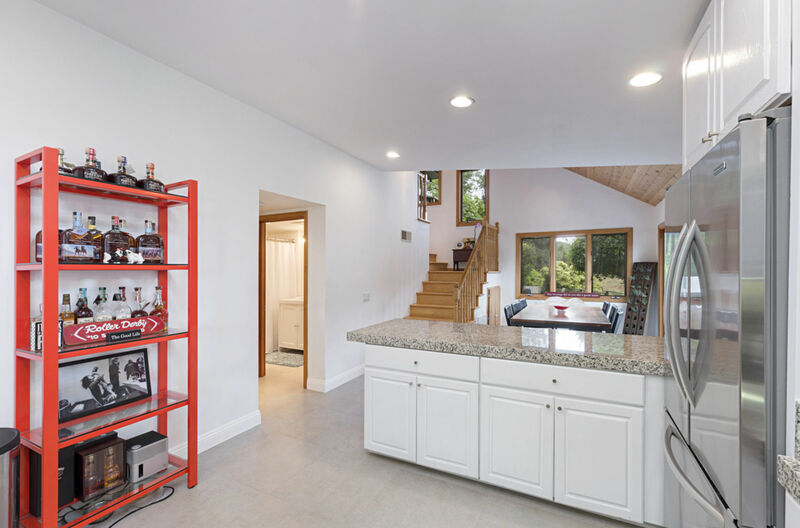 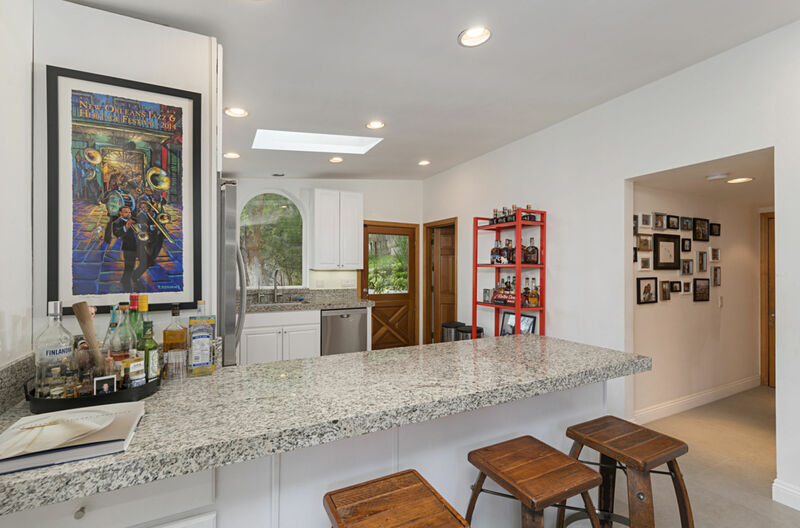 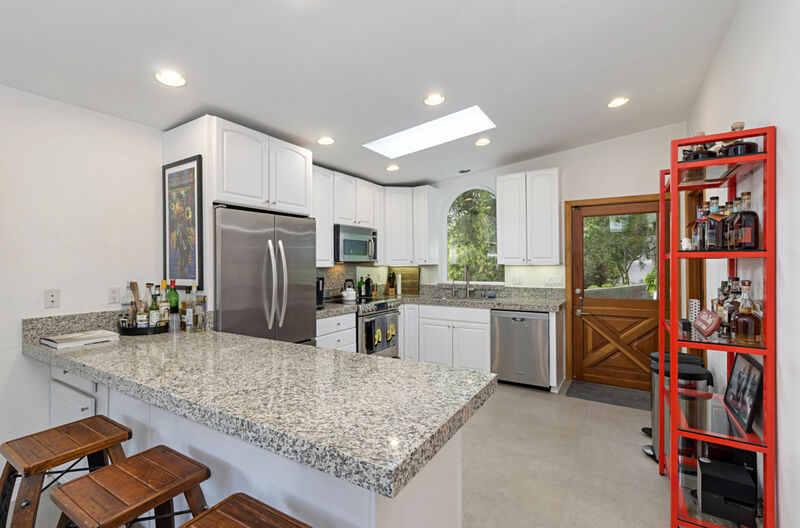 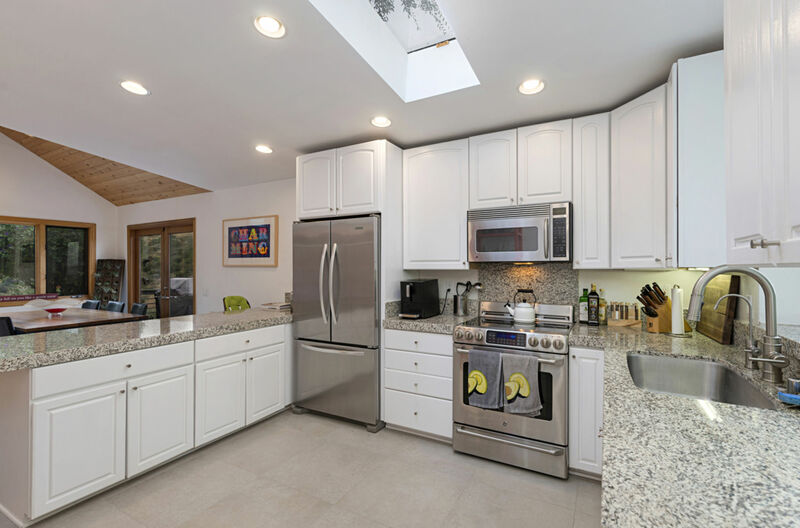 The spacious kitchen has been fully remodeled with a Dutch door to the outside, plentiful storage, stainless steel appliances, and granite countertops. 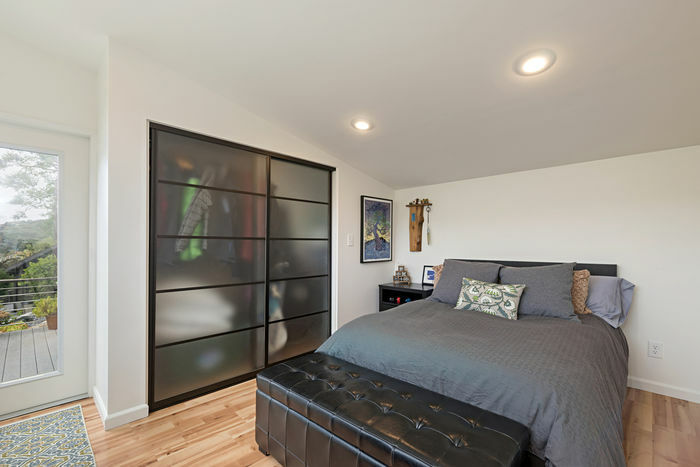 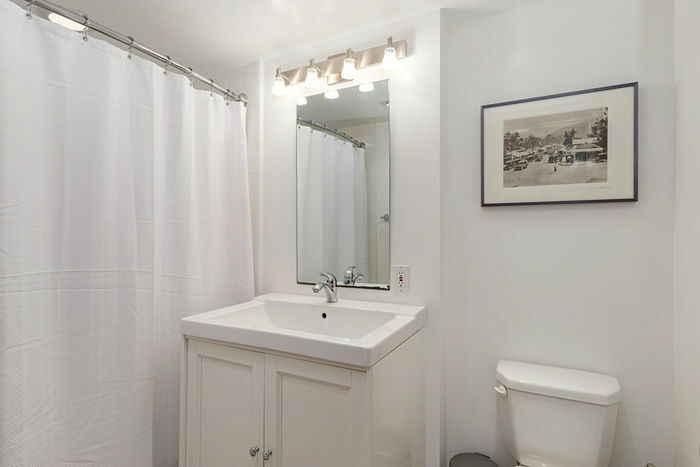 Located on this bottom level is the second bedroom, bathroom and separate laundry room with ample storage. 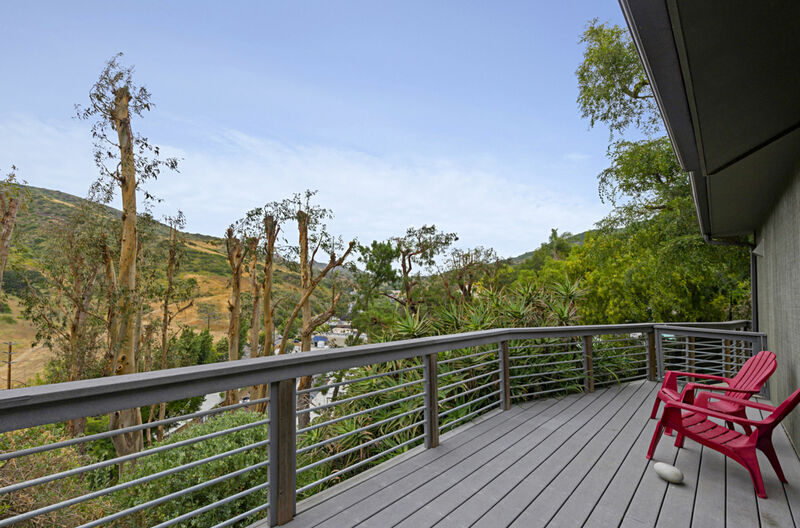 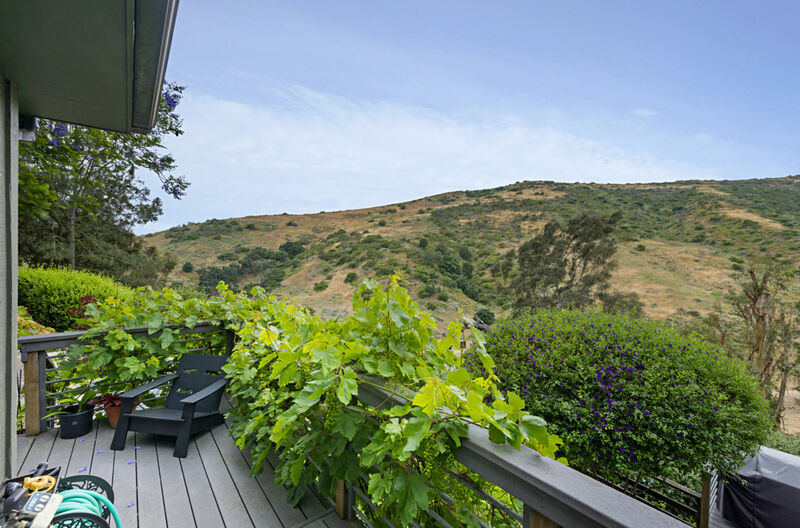 The outdoor living space consists of three Trex decks, an enclosed grass run, fruit trees and beautiful succulent gardens. 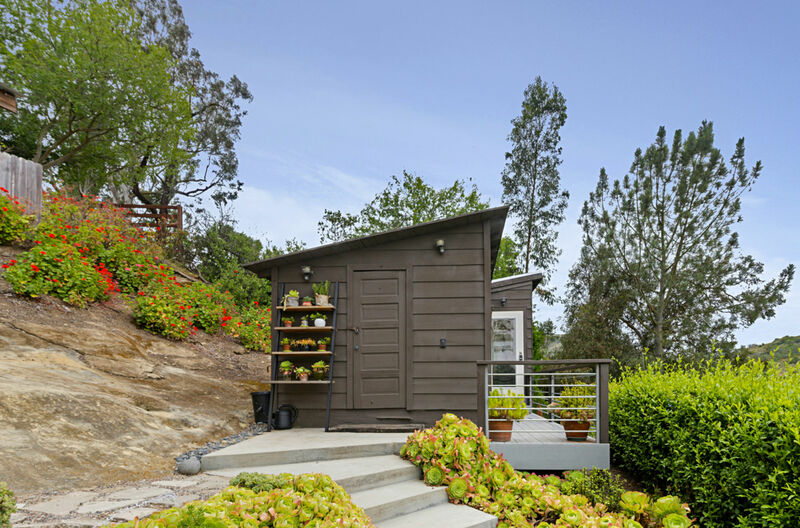 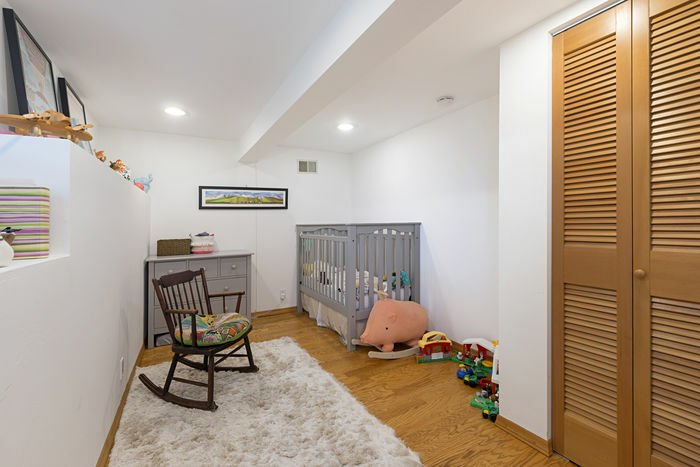 There is also a storage shed that has shelving and a Guest Casita (3rd bedroom) with recess lighting, closet space, a heating unit and south facing canyon views. This efficient home has solar electric panels and a cool-roof membrane that helps keep energy costs low. 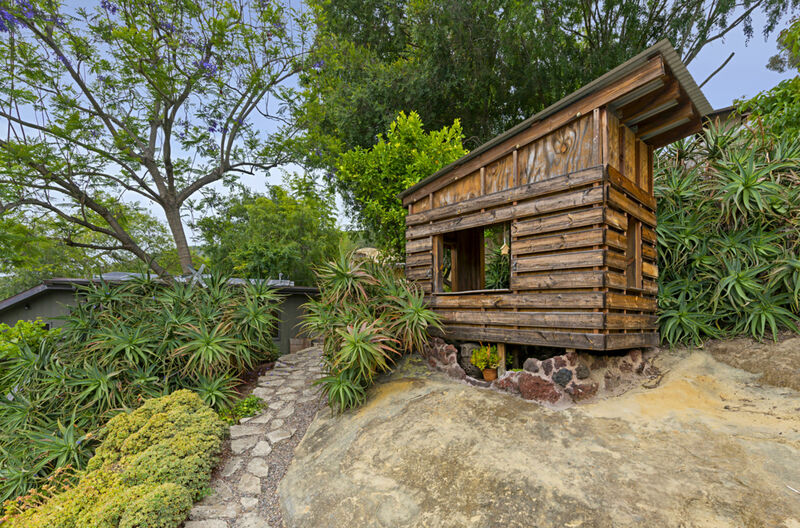 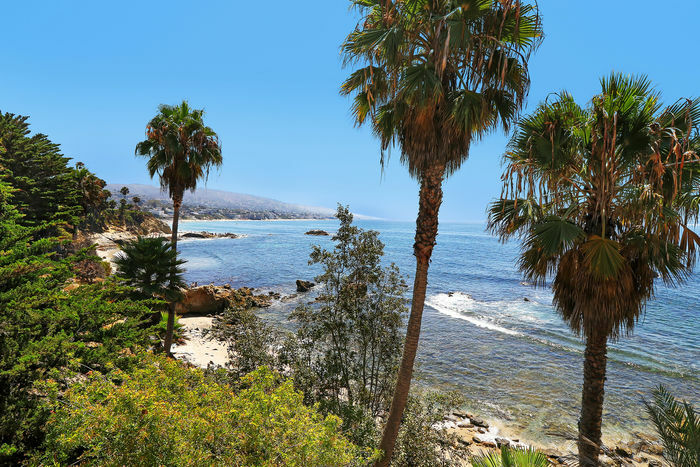 Secluded yet conveniently located in Laguna’s award-winning school district, a low tax rate area and close to the freeways and toll roads. 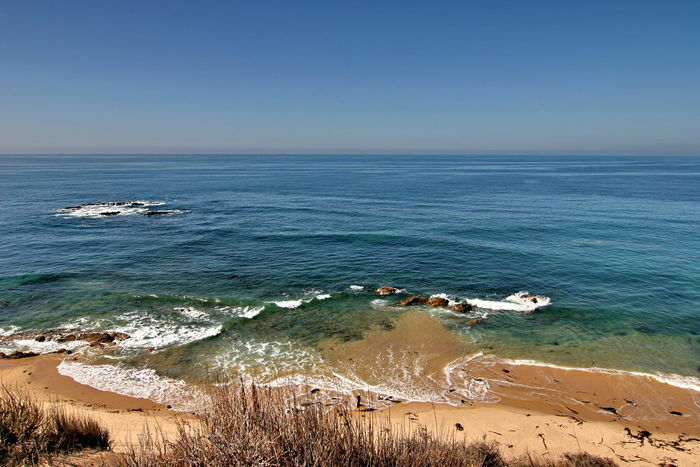 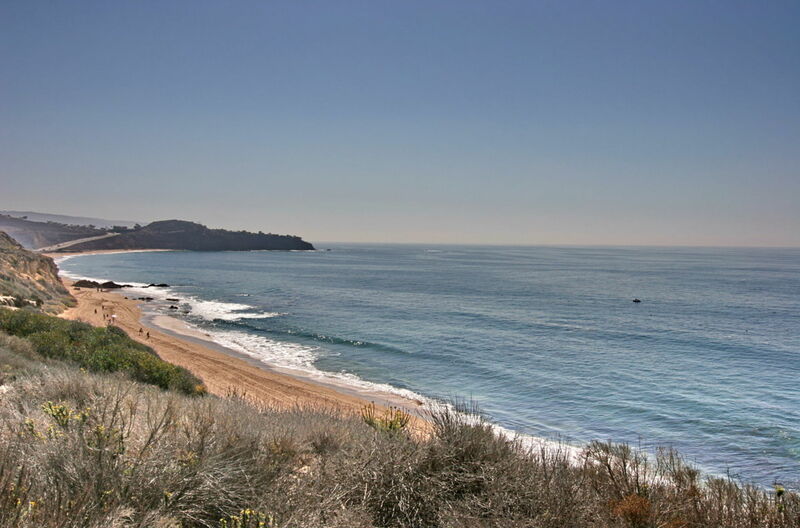 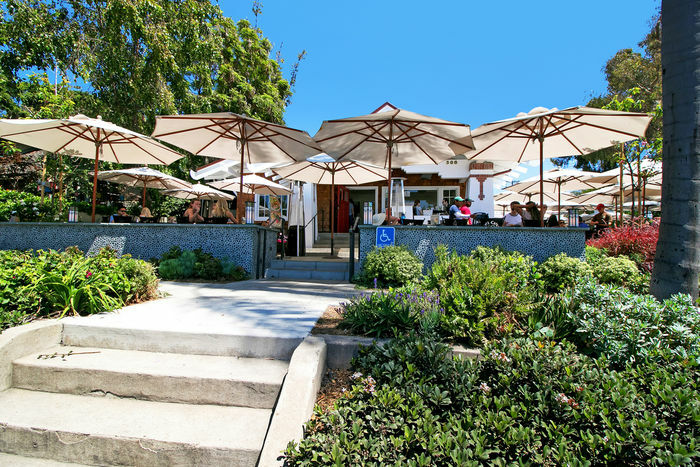 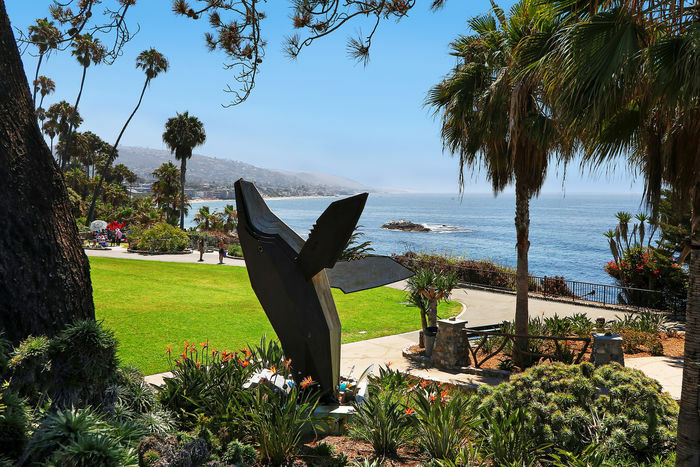 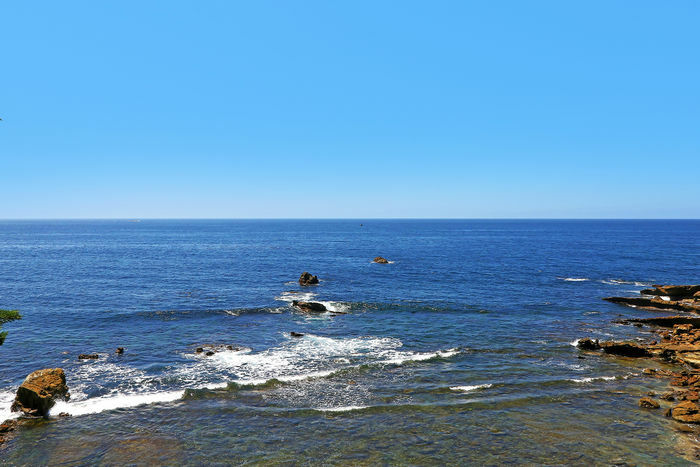 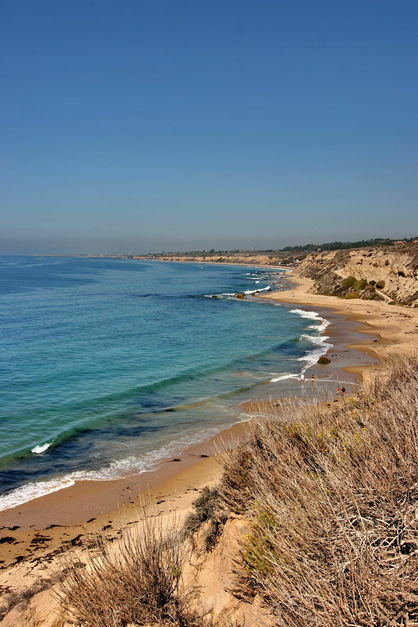 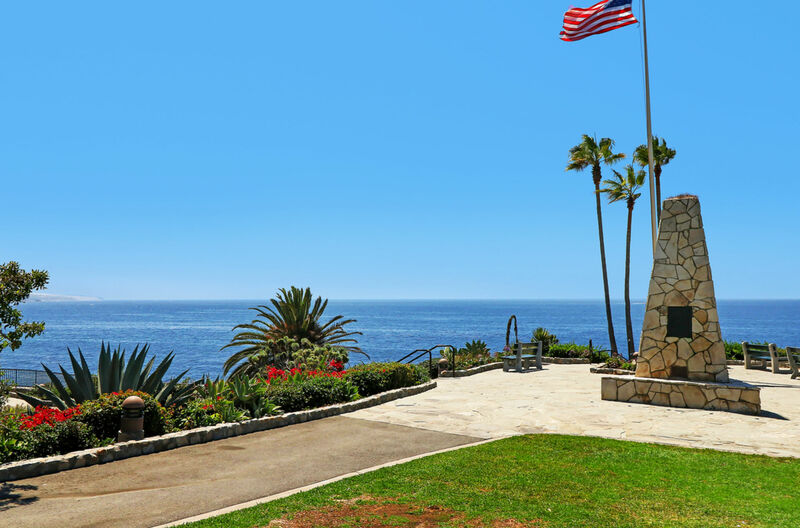 Live the Laguna Lifestyle with all of Laguna’s main attractions just a short distance away; The Sawdust Festival, Festival of the Arts, Pageant of the Masters, Farmers Market, Downtown Laguna, famous beaches, the dog park, and miles of hiking and biking trails from your backyard!